The department now has an iBook available for download and viewing on an iPad. 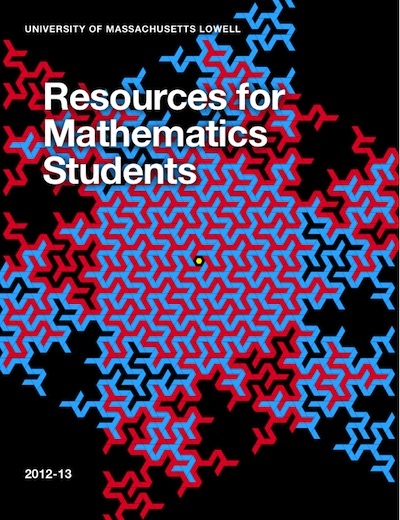 Resources for Mathematics Students contains information about the department, its faculty programs and courses. In addition, it has a chapter on technology in mathematics.